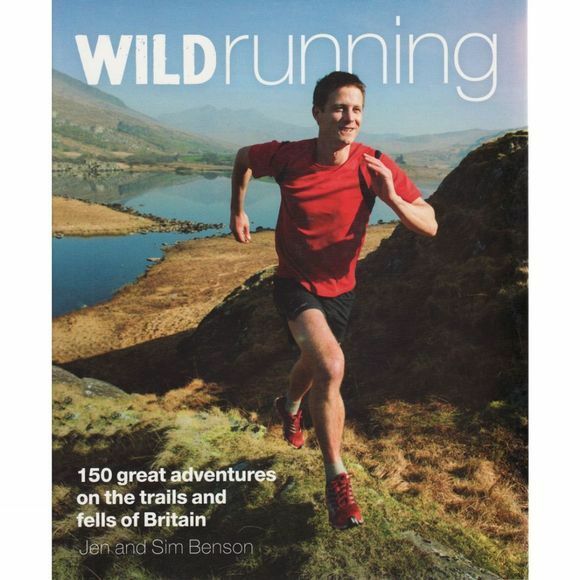 Wild Running is the UK guidebook for those who love to run or want to run, and who dream of exploring Britain's fantastic collection of mountain, forest and coastal trails. • 150 hand-picked runs, chosen for simple navigation and sensational beauty. • Graded from beginner to challenging. • Terrain data with safety and training advice. • Background to geography of area and its trails. • Classic races, iconic runs and 'hard-as-nail' climbs. • Route maps and directions with online GPX download. Running is is the most popular way to keep fit in Britain and off-road running is one of the fastest growing pursuits. From the creators of Wild Swimming, Wild Running combines stunning photography, engaging travel writing and practical guidance, and is set to become the definitive guide to running in wild Britain.